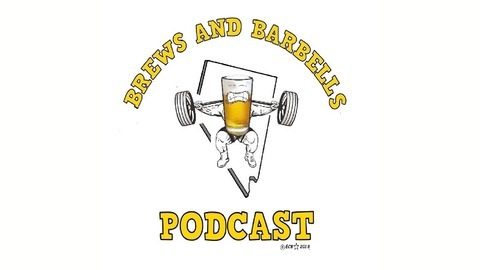 Podcast about beers and lifting. Yo Gang! We are FINALLY back. 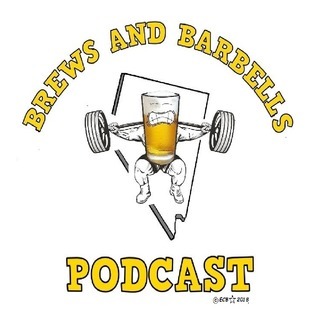 On this episode I interview my siblings and talk to them on all things Brews and Barbells. This was recorded on thanksgiving late at night, and it was a lot of fun. Check out my wife's show Creepy Corrina's Haunted Podcast available here. As always thanks for listening and hope you enjoy! #3: Lead Dog and can you help me understand Powerlifting?